With March Networks’ hosted video surveillance solution, Searchlight for Retail as a Service. What’s your restaurant loss prevention strategy? The right restaurant loss prevention solution can help you cut these losses and keep more of your profits. Enhance restaurant security and uncover employee theft without the burden of purchasing and maintaining your own video server. With Searchlight for Retail as a service, you can access video surveillance of all of your restaurants and receive custom reports that analyze important security and operational issues. Because the service is hosted and maintained by March Networks Managed Services team, our staff takes care of day-to-day system maintenance and administration, leaving you free to focus on your business. 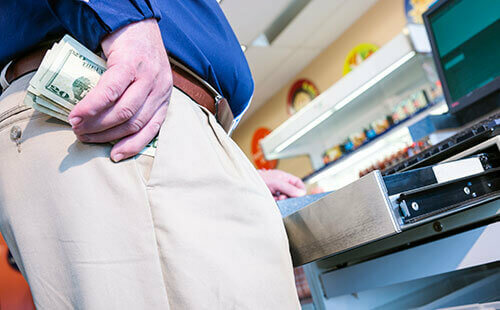 Dramatically reduce losses from discount abuse and employee theft with Searchlight’s transaction reports, which let you quickly locate suspicious activity such as multiple voids or discounts by the same employee. 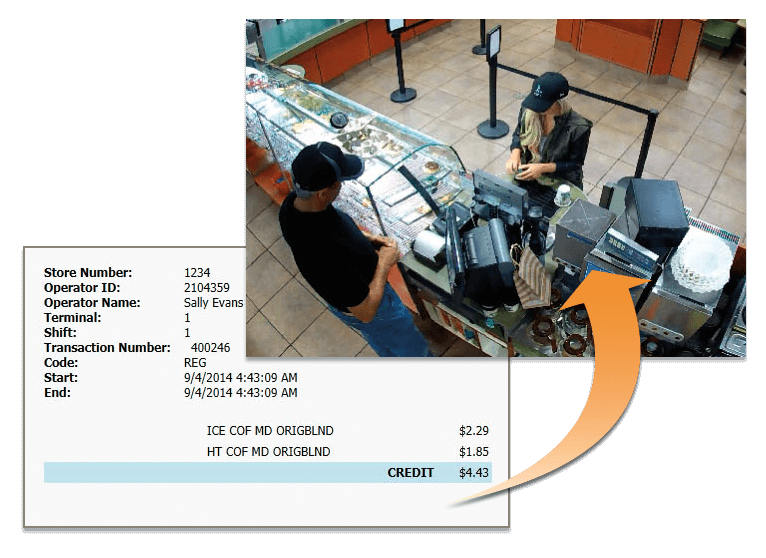 Match receipts with video for comprehensive oversight of all of your POS systems. 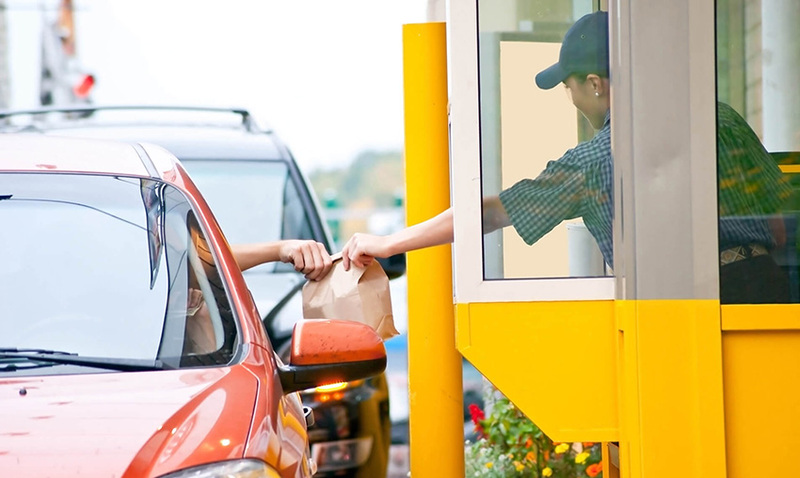 Keep an eye on your restaurant operations with Searchlight’s operational audits reports, which show you how clean locations are, if promotions are in place, if employees are dressed properly and if procedures are being followed. 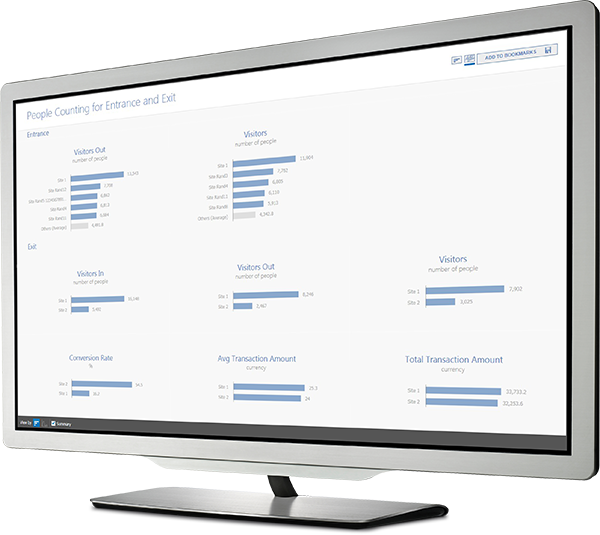 Improve customer service and grow your profits with Searchlight’s business intelligence. Collect data on customer traffic, service times and queue lengths, and determine conversion rates. Searchlight’s metrics can help you accurately assess your store operations and improve the customer experience. Over 300 retailers worldwide trust March Networks IP video solutions, including the world’s largest video installation. Why Searchlight for Retail as a Service? Conveniently manage all of your restaurants while also gaining access to loss prevention reports & video-based operational intelligence.